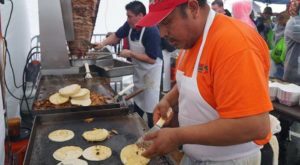 Ask a group of Pennsylvanians who serves the best cheesesteaks in PA. You’ll likely get a smattering of different answers. 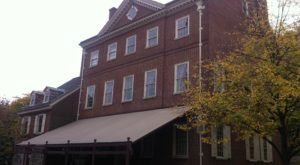 Some Pennsylvanians swear that the only place to get an authentic cheesesteak sandwich is in its birthplace of Philadelphia. We can probably all agree that Pennsylvania is home to the best cheesesteak sandwiches anywhere. But the best places to find them is likely a bit more controversial. 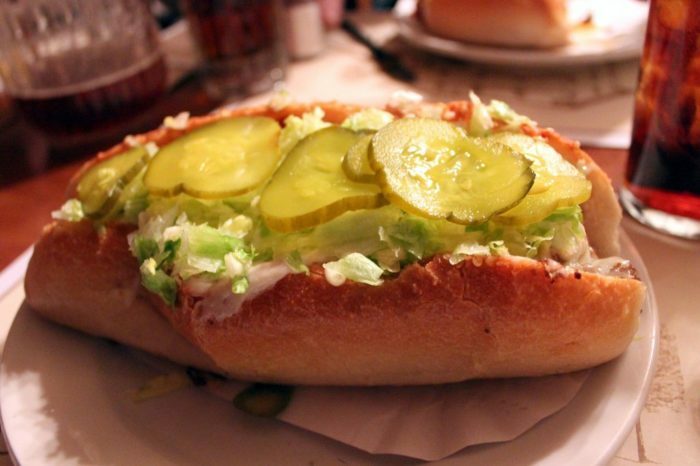 Here are just 10 spots that serve the most popular sandwich in PA. The Groove Cheesesteak Company did something pretty, well, amazing in 2016. 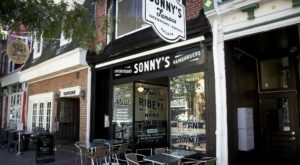 It beat out every other cheesesteak joint in the state to win the title of "Best Cheesesteak in Pennsylvania," as chosen by USA Today readers. 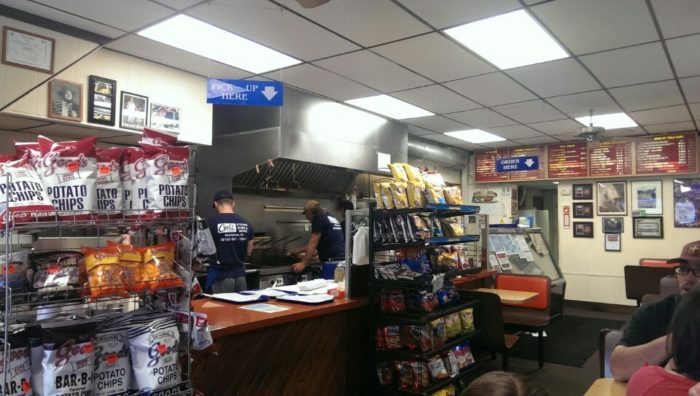 The corner shop in Pittsburgh serves a variety of cheesesteak sandwiches. Of course, you can opt for the classic Philly cheesesteak. 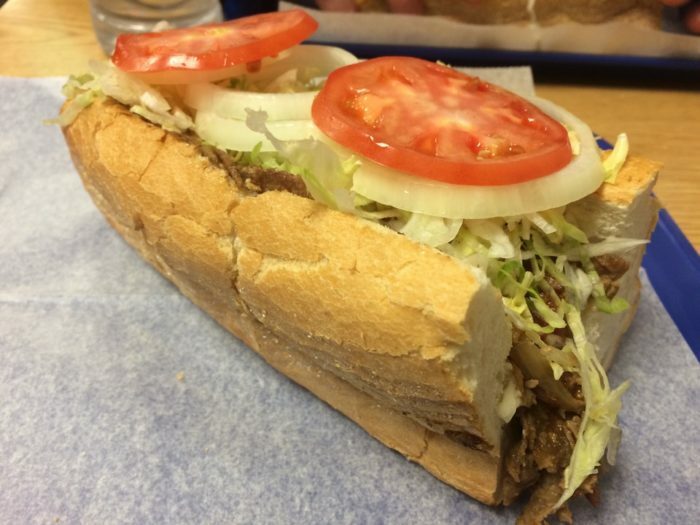 Or, the Pittsburgh cheesesteak or the 3-Layer Ultimate Cheesesteak. 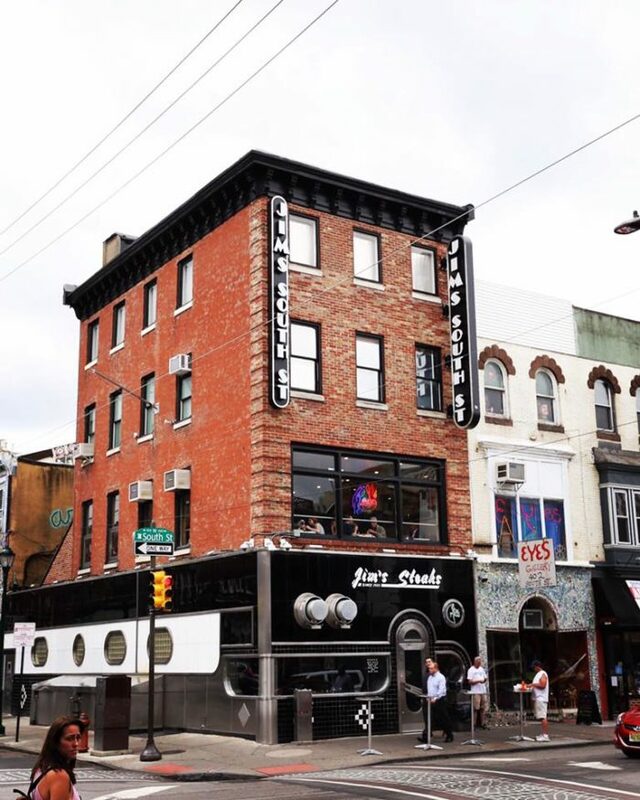 Groove Cheesesteak Company is open Monday through Thursday from 11 a.m. to 10 p.m., Friday from 11 a.m. to 3 a.m., Saturday from noon to 3 a.m., and Sunday from noon to 10 p.m.
Off we go to the birthplace of the cheesesteak sandwich: Philadelphia. 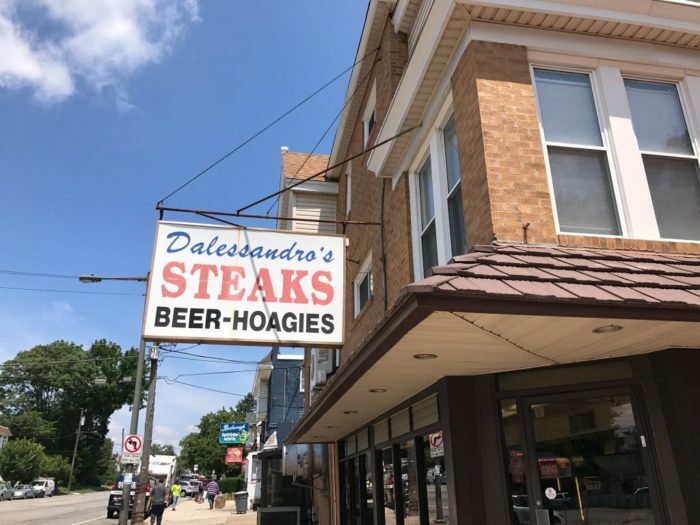 Dalessandro's Steaks and Hoagies garners high praise for their cheesesteaks. What'll you have? 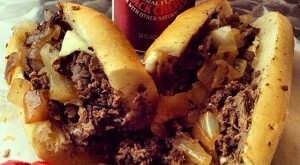 The traditional Philly cheesesteak? 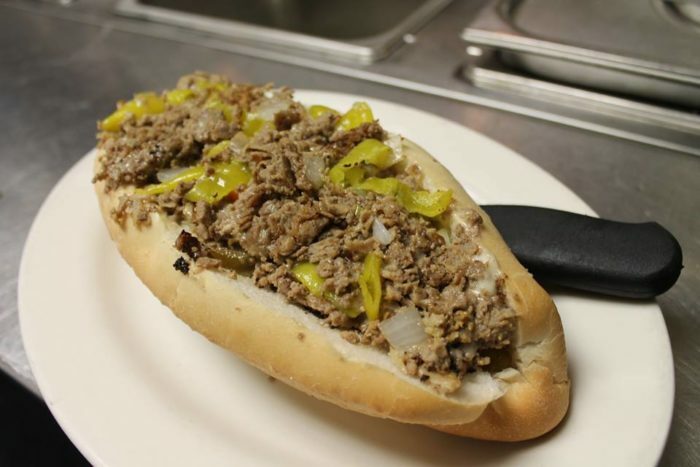 Or, perhaps you'd like to try a pepper cheesesteak, a mushroom cheesesteak, or chicken cheesesteak? 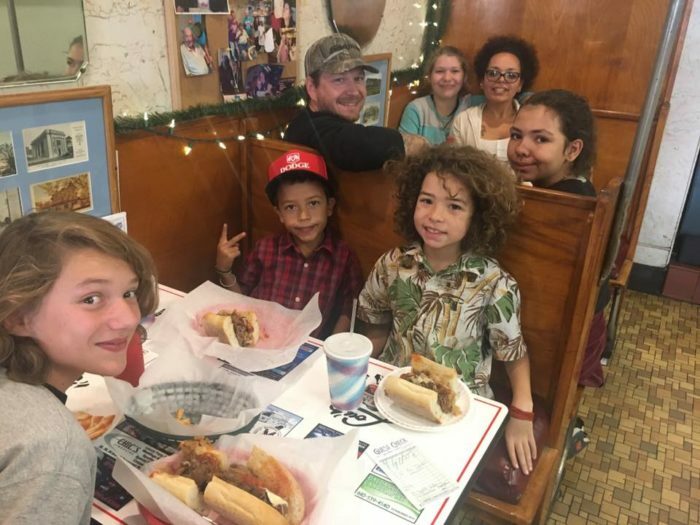 Dalessandro's welcomes customers Monday to Saturday from 11 a.m. to 12 a.m. and Sunday from 11 a.m. to 9 p.m.
Jim's Steaks has been serving its famous cheesesteak since 1939. Not in Philly? No worries. Jim's Steaks delivers all over the United States. 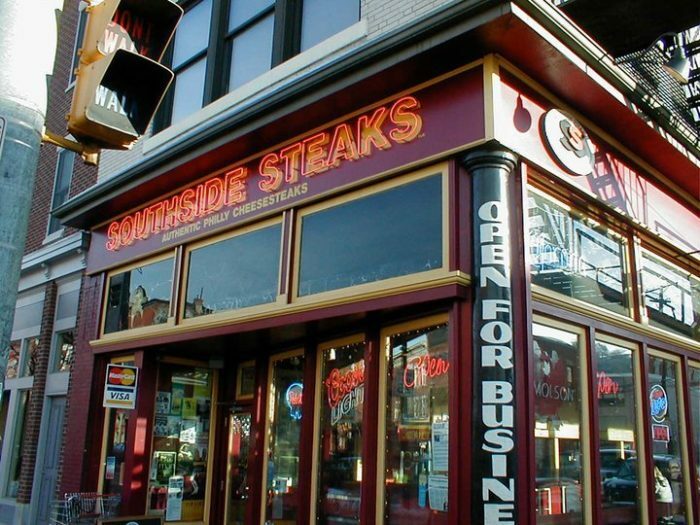 The popular spot's cheesesteaks are made with the highest quality Angus beef "sliced daily on the premises." 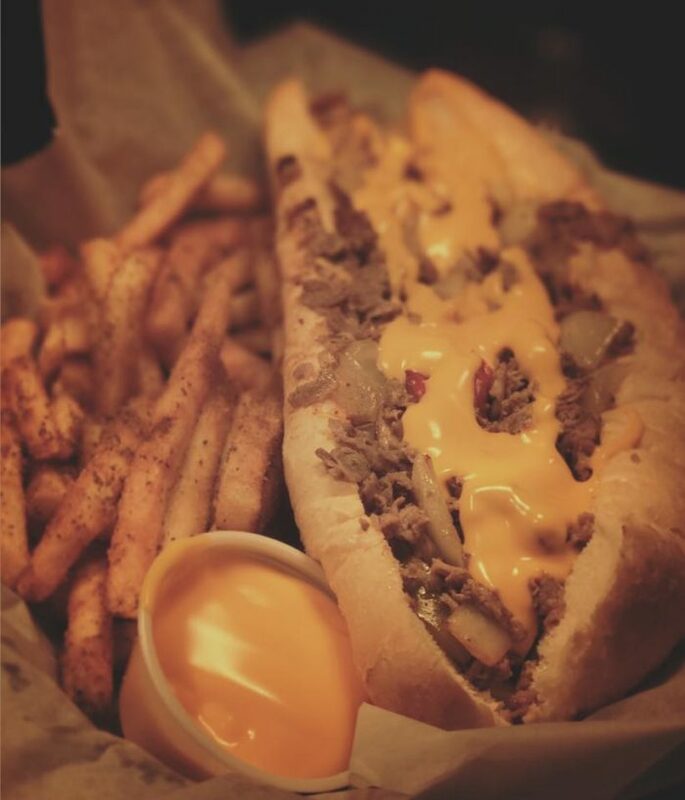 Choose from a Philly cheesesteak with Cheese Whiz or one with American cheese. Jim's Steaks in West Philly is open Monday through Thursday from 9 a.m. to 2 a.m., Friday and Saturday from 9 a.m. to 3 a.m., and Sunday from 12 p.m. to 10 p.m.
Are you one of those Pennsylvanians who swears you can only get an authentic cheesesteak in Philadelphia? Then, you've probably never been to the Forksville General Store. 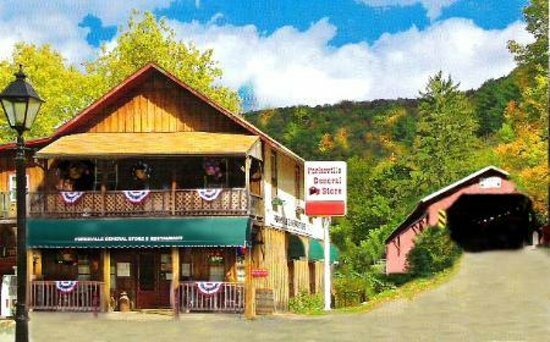 Tucked inside the quaint general store is Big Mike's Steaks and Hoagies, known for its award-winning cheesesteak sandwich. 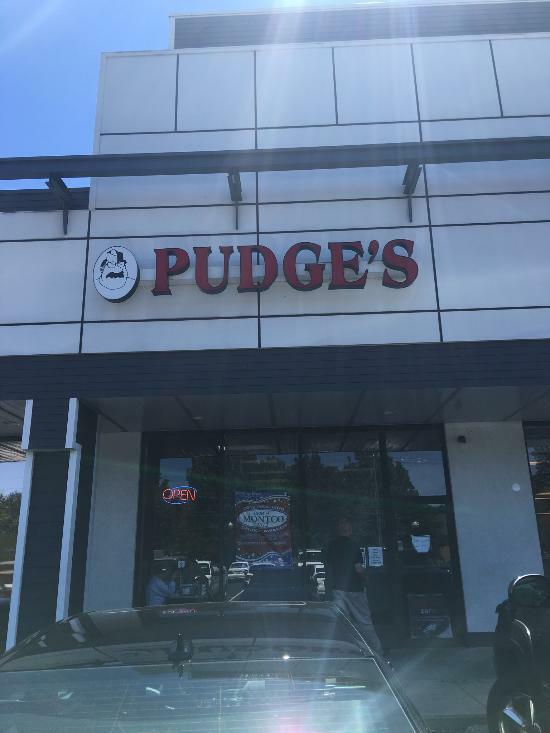 Sit down to a mouthwatering cheesesteak sandwich Tuesday through Thursday from 11 a.m. to 7:30 p.m., Friday and Saturday from 8 a.m. to 7:30 p.m., and Sunday from 8 a.m. to 4 p.m.
Cheesesteak lovers have been frequenting Pudge's for more than four decades. 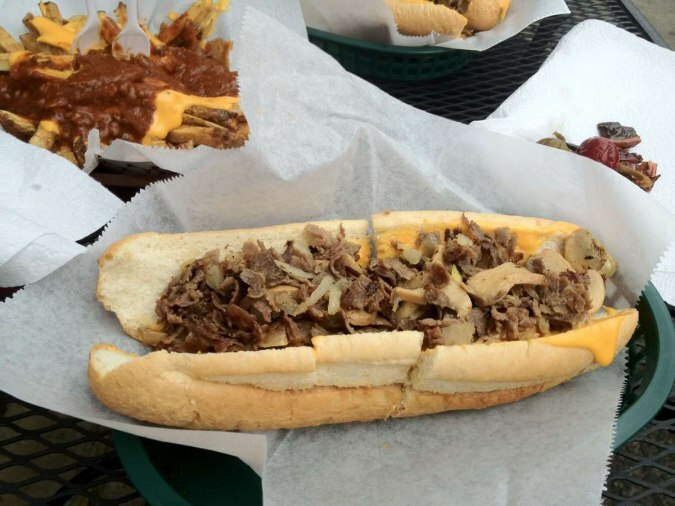 Having earned the title of the "Best Cheesesteak in Montgomery County," the quaint joint serves their famous cheesesteaks in 12 and 20 inches. Or go wild with a buffalo, a BBQ, or a mushroom cheesesteak. Pudge's is open Sunday through Thursday from 11 a.m. to 8 p.m. and Friday and Saturday from 11 a.m. to 9 p.m.
Join generations of Pennsylvanians who have made Lou's Steak Shop a regular spot for cheesesteaks since the early 1940s. 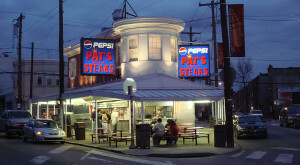 The family-owned shop serves traditional cheesesteaks as well as garlic bread and chicken cheesesteak. 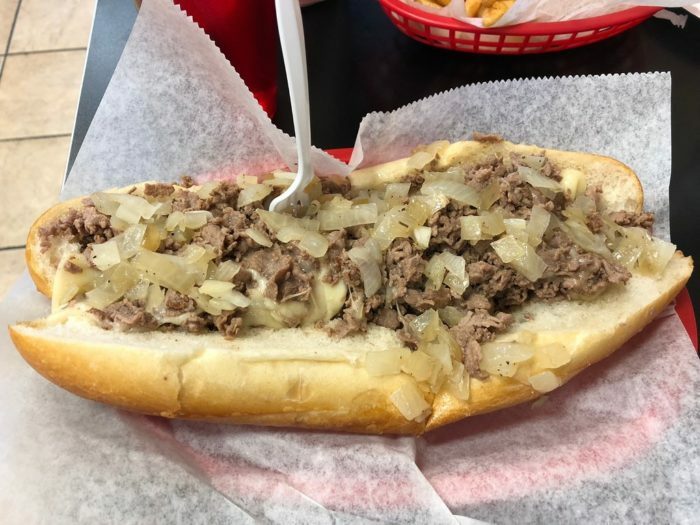 Lou's Steak Shop is open Monday through Thursday from 5:30 a.m. to 3 p.m., Friday and Saturday from 5:30 a.m. to 7 p.m., and Sunday from 7 a.m. to 3 p.m.
How do you like your cheesesteak? Topped with Cheese Whiz, American cheese, or provolone? 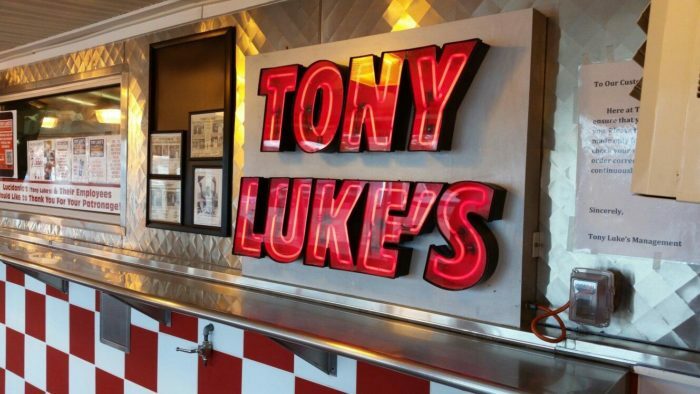 It's your choice at Tony Luke's. Its signature cheesesteak sandwich is made with ribeye steak and your favorite toppings, served on fresh bread. 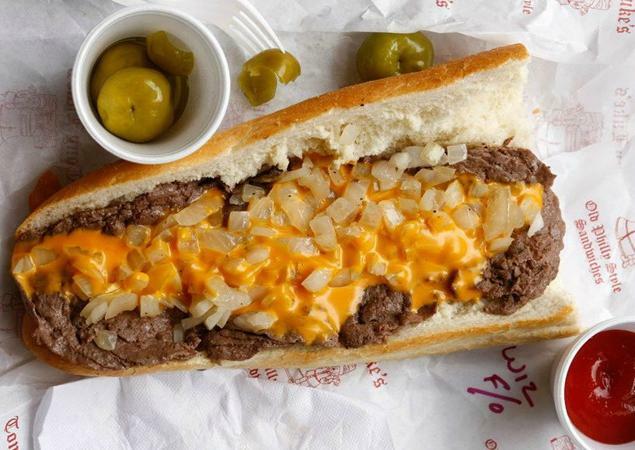 Tony Luke's has several locations in Philadelphia, New Jersey, and Washington DC. 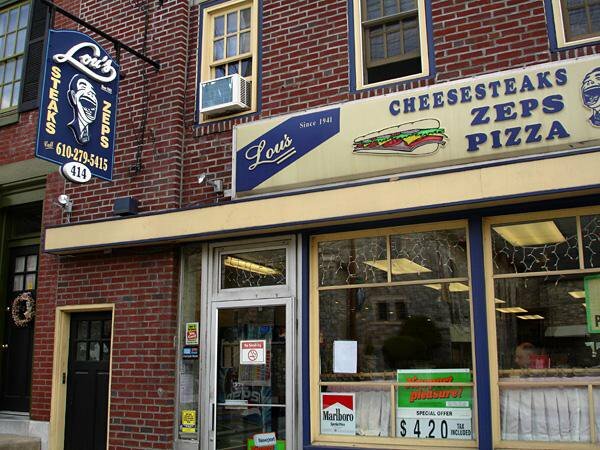 Family-owned and operated since 1991, Carl's Corner in Bethlehem is known for their scrumptious cheesesteak sandwiches. 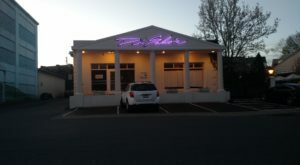 Order ahead or come in to order, whichever is most convenient for you. 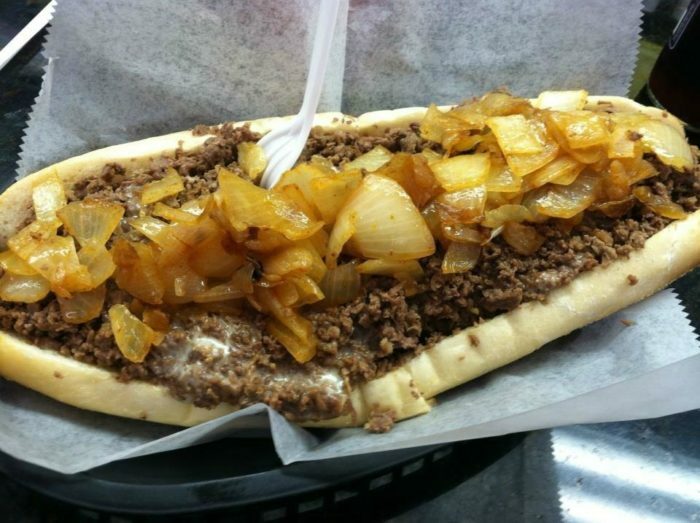 The popular cheesesteak is topped with sauteed onions, a special sauce, and pickles. 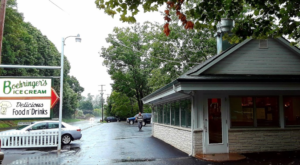 Carl's Corner welcomes diners Monday through Saturday from 10:30 a.m. to 9 p.m.
Hellertown's famous pizza joint, the Crossroads Hotel, also happens to make a scrumptious cheesesteak sandwich. 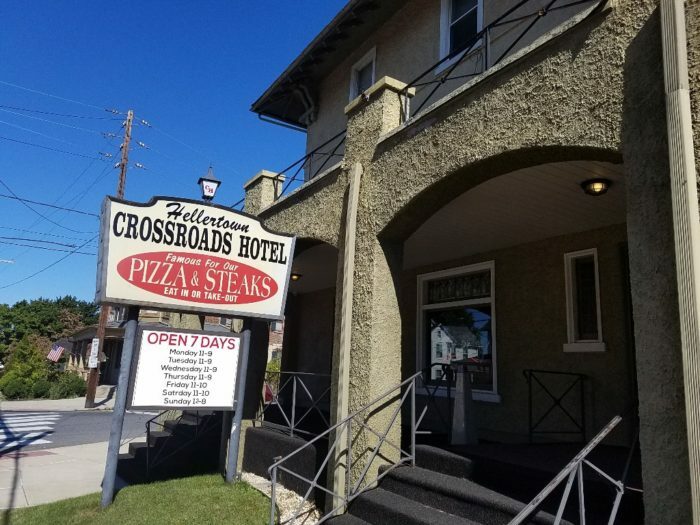 A popular spot since the 1950s, the Crossroads Hotel serves a traditional cheesesteak topped with a variety of cheeses. Or, if you prefer something a little different, opt for the California Cheesesteak. Order your cheesesteak Monday through Thursday from 11 a.m. to 9 p.m., Friday and Saturday from 11 a.m. to 10 p.m., and Sunday from noon to 8 p.m.
Craving cheesesteak? 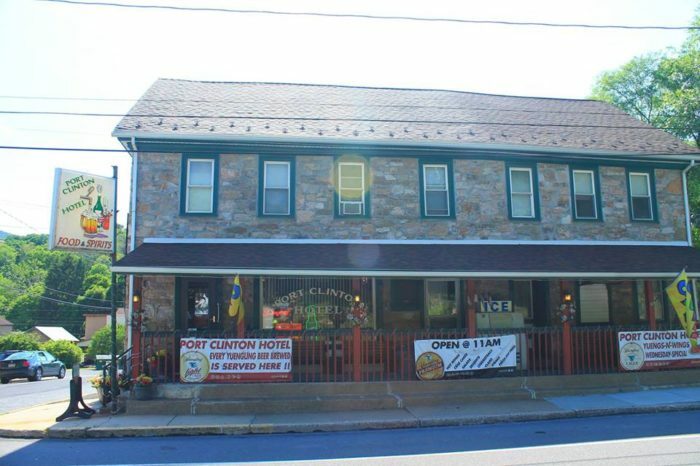 Port Clinton Hotel's got you covered with its popular cheesesteak sandwiches. Opt for the traditional, topped with onions, sauce, and American cheese. Or try the pizza cheesesteak complete with pizza sauce, provolone cheese, and onions. 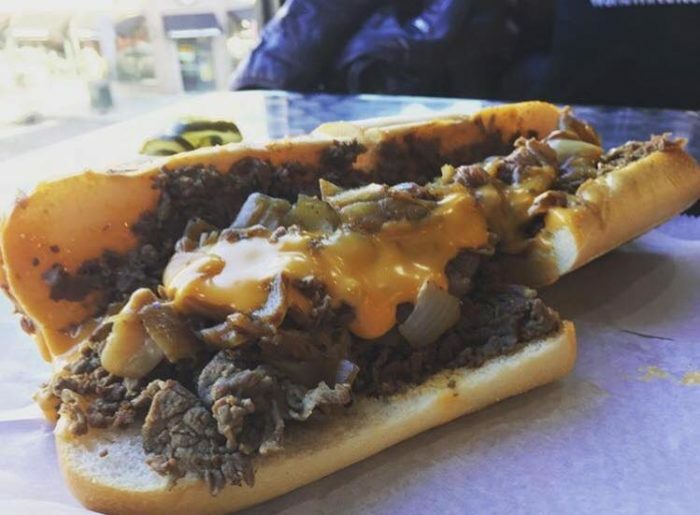 Get your cheesesteak fill Tuesday, Wednesday, and Thursday from 11 a.m. to 9 p.m., Friday and Saturday from 11 a.m. to 10 p.m., and Sunday from 11 a.m. to 9 p.m.
Where do you find your favorite cheesesteak sandwiches in Pennsylvania? Share below! 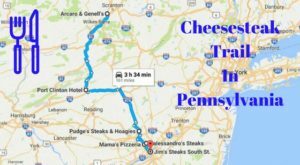 Then, click here to read about the delicious cheesesteak trail in PA.